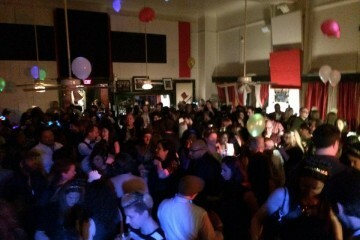 The Stage at Karma. Photo courtesy of Kevin Saftner. When the popular James Street Gastropub & Speakeasy on the North Side closed its doors, it was a major blow to the local music scene. James Street had become a vibrant and diverse live music destination and a special home to Pittsburgh’s legendary jazz musicians. 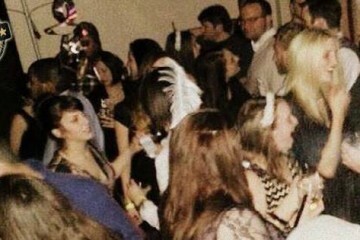 But numerous anonymous noise complaints forced co-owner Kevin Saftner to shutter the venue last fall. Less than four months later, Saftner is booking acts at The Stage at Karma at 1713 East Carson Street on the South Side. The new venue — the former home of Devils & Dolls — will celebrate its grand opening this weekend with two shows. Saftner says the name of the space — originally selected by Devils & Dolls’ owners — seemed like a good fit, given the serendipitous way he met his new business partner. He found a kindred spirit in Karma’s owner, Mike Papariella. Saftner believes Karma will be a hub for local music, art and entertainment that will bring “a totally new vibe to East Carson Street.” He says the South Side location is appealing because foot traffic will make it easy for people to drop in and discover local music. 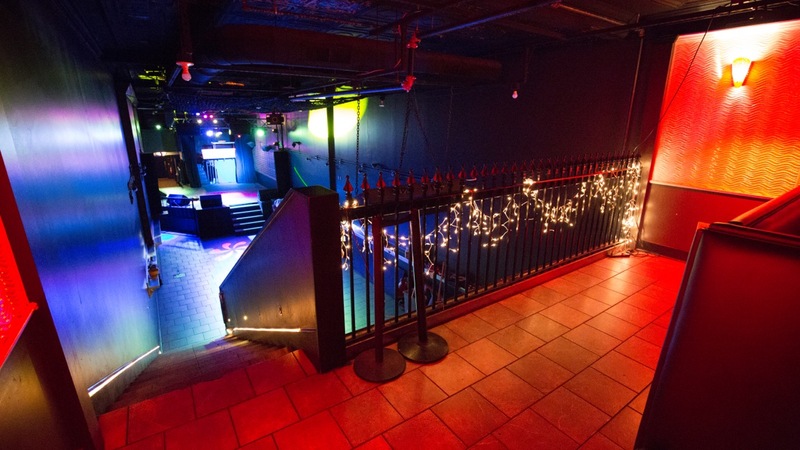 The two-room venue will have a small stage and a main stage, allowing for early and late shows and festival-style events. The main stage area — with a capacity of 250 — will include a VIP balcony for great views. The Stage at Karma will have great views from its balcony. Photo courtesy of Kevin Saftner. The grand opening weekend will feature a diverse lineup, including Starship Mantis, Merrow and the Afro Yaqui Music Collective. Starship Mantis bassist Beni Rossman says that since his band — which fuses funk, jazz and pop — began its musical journey at James Street just over a year ago, the people who worked there have become like family. Led by husband-and-wife duo Ben Barson and Gizelxanath Rodriguez, Afro Yaqui Music Collective blends opera, jazz and world music with a social conscience. Their performance on Saturday will benefit the indigenous Yupka people of Venezuela to help them combat narco-trafficking and oil smuggling in their region. 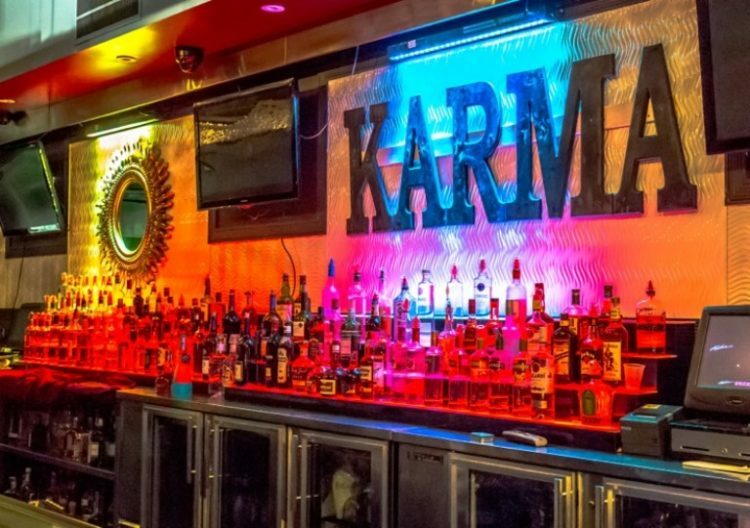 The Stage at Karma’s grand opening shows are scheduled for 9 p.m. on Friday, March 2 and 8 p.m. on Saturday, March 3. Tickets are available at www.jamesstreetpromotions.com.